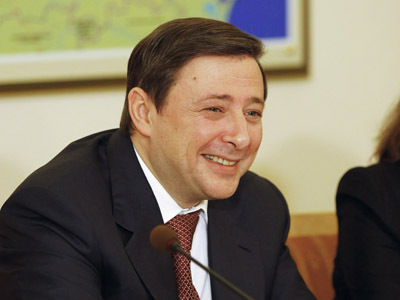 Vice Premier and Presidential Envoy to the North Caucasus, Aleksandr Khloponin is the wealthiest Russian civil servant with an income of over 484 million roubles. 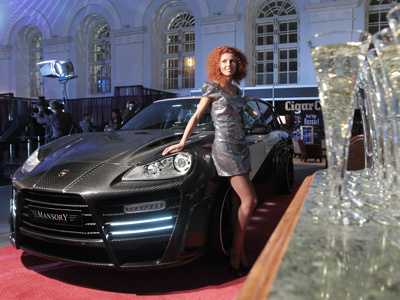 The government and the Kremlin as well as members of their families published income declarations for 2011. Khloponin tops the list at over $16 million, which is 4 times as much as he made in 2010. According to the declaration, Khloponin and his wife also own over 20 plots of land, including one in Italy. 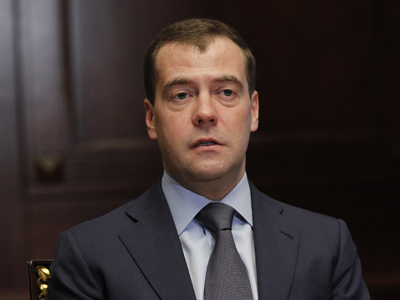 Dmitry Medvedev’s income is a lot more modest: the President’s family earned 3.3 million roubles (about US $110,000).In addition, he has slightly over 5 million roubles in bank accounts, two old Soviet-made cars and, together with his wife Svetlana, owns a 367 square meters flat. Meanwhile, Medvedev’s press secretary Natalya Timakova made almost 4 million roubles and her husband earned over a million dollars in 2011. Prime Minister Vladimir Putin declared an income of about 3.7 million roubles (over US $ 122,000). The President-elect also owns a 1,500 square meter piece of land, a flat, a garage and three cars, including two vintage Volgas. 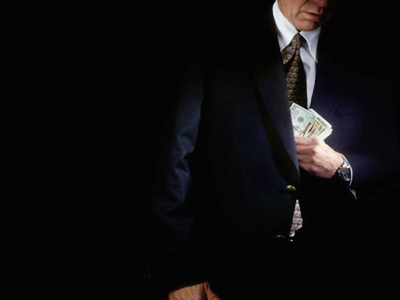 His wife Luydmila has no property and earned only about US $ 14,000. The richest in 2010, the family of Deputy PM Igor Shuvalov, declared a net worth of about 375 million roubles (over US $ 12.5 million). The couple owns seven cars, including three Mercedes, two apartments and a leased house in Russia as well as leased real estate in Britain, Austria and the UAE. The Kremlin and the White House officials are obliged to publish information about their incomes following President Medvedev’s decree issued in 2009.